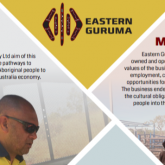 With an experienced team Eastern Guruma has developed a strong approach to business, completing all projects in a safe and professional manner, and delivering solutions that both meet and exceed the expectations of clients. 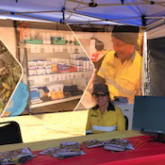 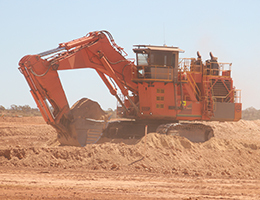 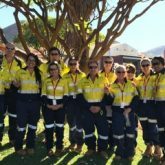 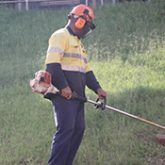 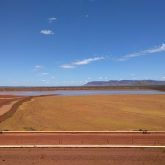 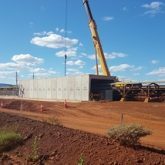 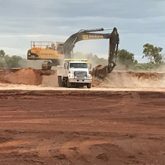 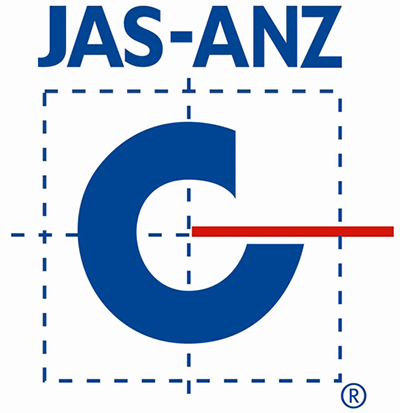 Our business currently employs 54% Aboriginal people across all projects, both in management positions as well as undertaking various traineeships. 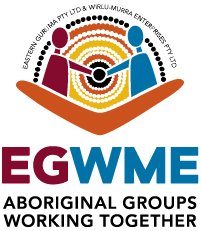 Eastern Guruma is realising the vision of creating pathways to empowerment for Aboriginal people.